Please leave a message for us. We will respond as soon as we can. Q: How to get my tracking number forFedEx. . I tried the order ID & that's not it . A: We will send you an email with the tracking number when we dispatch your order. Please pay attention to our emails, sometimes may be in your junk mailbox. Or you can log in your account on our site, check your order status and tracking number. Q: Is it too late to cancel my order for 100% refund? A: You can revise or cancel your orders within 24 hours after you placed your order. A: Yes, we produce lenses you are looking for. Q: Can you tell me how to "TRY ON" a frame, I can't seem to do it. A: On PCs, under each frame, there are three buttons, "Try On", "Select Lenses", "Buy Frame". Click on "Try On", an over-the-page window will be popped up. This is not a pop-up window, and should not be blocked by any browsers. On the over-the-page window, you can upload your picture, then the use the selection grid to center your face in the selected part of your picture, and confirm. Then select your PD measurement, the frame will be on your "face". On a cellular phone, after you select a frame, scroll down to the details of the frame, and you will see the "Try On" button, and the rest is the same as on PCs. Q: If I order from you, is it possible to have them delivered to my work address instead of my home address? Q: How do I make a purchase?I have frames selected but I can not find where to purchase. A: On PC, under each frame, there are 3 buttons. 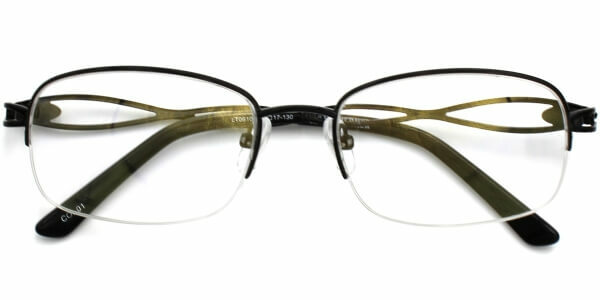 Try On, Add Lenses and Buy Frame. If you need only the frames, click Buy Frame. If you want a prescription glasses, click on Add Lenses. 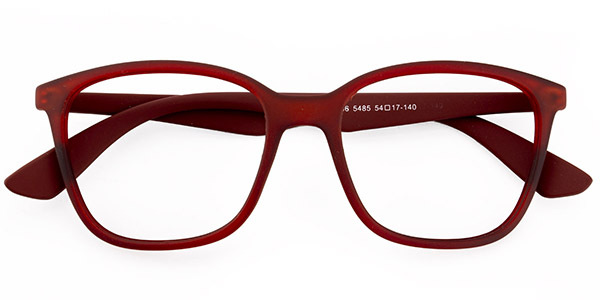 Or if you want to virtually try if the frame is good for you, click on Try On. On Mobile, there is the Try On button right underneath the frames, and the Select Lenses and the Buy Frame button is floating at the bottom of your screen. Sometimes may be overlaid by the promotion banner, but you can still find them. A: If you mean echeck via PayPal, we accept. We will start to produce your glasses when we receive your echeck, but will hold the shipment until your echeck has cleared. Q: How do I add my prescription. I sent see how to do or. A: You have two ways to add your prescription. You can enter your prescription into the table we provide on our website and submit. This table can be found after you select your frames, and decide the usage of your glasses, then you will be on a page to enter your prescription into a table. Or you can upload a picture of your prescription on the same page where you find the table. The downside of uploading the prescription is that it bypasses our pricing system, and we will need to contact you to double confirm your price after you place your order. Q: I really like your frames. Do you have bifocal lenses? My husband & I are both looking. 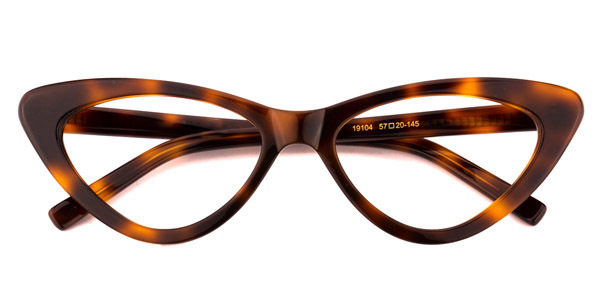 A: Yes, we provide bifocal lenses. After you select the frames, click on ADD LENSES, you will be at a page where you are going to choose the usage of your glasses. Choose Multifocal, then bifocal. You won't miss it. Q: On my Rx for both my eyes, it states my Dist PD is 30.75. Even selecting dual PD, there is not a 30.75 option. Help! A: The pupillary distance measurement does not have to be 100% precise to be useful, as it can tolerate a fairly small error range. For basic simple spectacle lenses, an accuracy of the nearest millimeter is normal. On our website, we take PD by every half millimeter, so you can choose either 30.50 or 31.